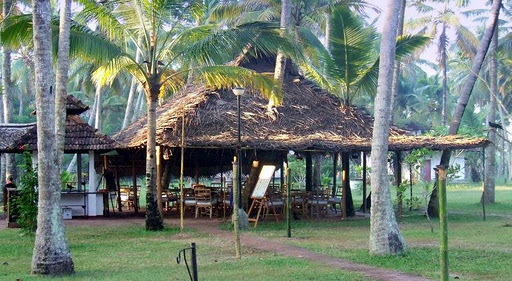 The Marari Beach resort is a beachside resort, spread expansively across 25 acres of land. 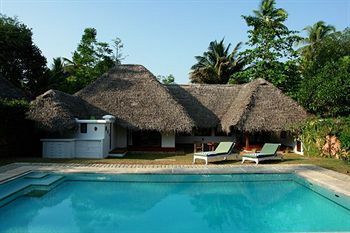 The Marari Beach Resort is one of the 5 Star deluxe hotels in Mararikulam. 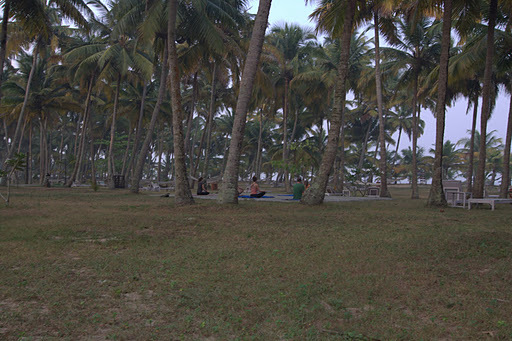 The resort is separated from the sea by a windbreak of stretching palms. 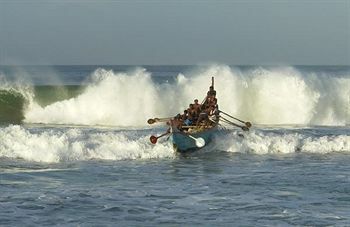 Marari originates from "Mararikulam", one of the local fishing villages. 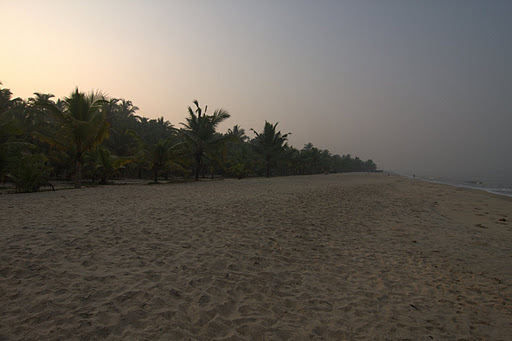 The village of Mararikulam is tucked away behind a line of dense palms that rise like a sudden rampart of green out of the sands. This village has also evolved naturally in a picturesque disorder, like all the villages. It is the perfect place for those who want to get relief from the stress of city life and experience a completely new pace. The Marari Beach Resort also takes care of the clean environment. Just across the road from the resort is the waste water recycling plant. Thus, no effluents are released into the sea and the manure that is created goes into the organic farm. The best season to visit Mararikulam is from October to May. There are about 52 cottages in the Hotel Marari beach resort. The cottages are separated by generous stretches of open parkland, dotted with fruit-laden trees. 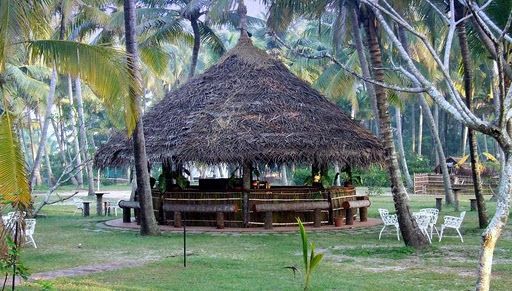 A typical cottage at the Marari beach looks like a local fisherman's hut. 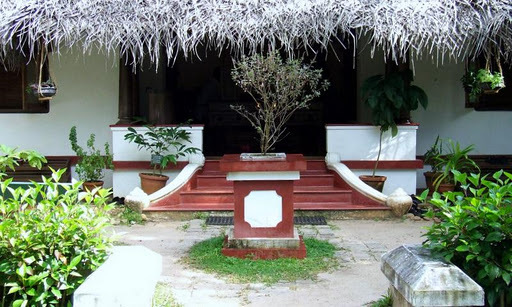 There is the palm thatch, swooping low over a raised verandah, with a little tap by the steps to wash your feet. The rooms at the resort reminds of the traditional fishing village with thatched villas. The air-conditioned villas have a bathroom, open air courtyard and a private verandah built in traditional Kerala village style. 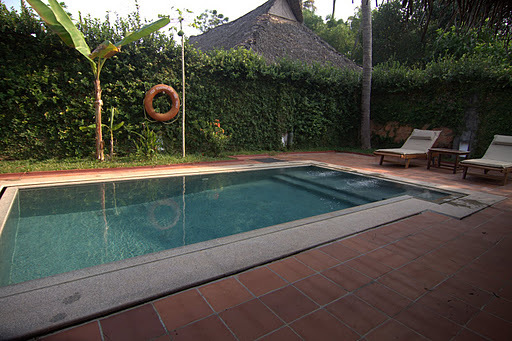 There are also deluxe villas with private swimming pool and a separate sitting area. The air-conditioning is made possible by a roof invisible from outside. These cottages contain all the comforts of a modern resort like a modern twin or double beds, elegant furniture, mini bar, tea and coffee making facility. 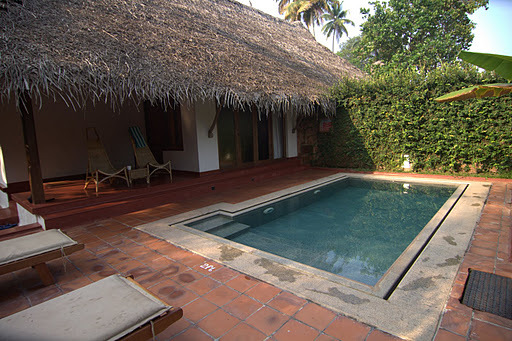 The bathrooms are spacious, and modern with the open roofed courtyards, similar to those in the homes of Kerala. There is a multi cuisine restaurant and a special sea food restaurant in the hotel. The main attraction of these restaurants is the fresh catch of the day. Here you can choose from a variety of prawns, lobsters, crayfish and the famous 'Karimeen', grilled on the spot or prepared to your tastes and various Kerala specialties. The vegetables are fresh plucked from the organic farm located in the premises. For light snacks, the beach-shack bar and buffet is the right place. 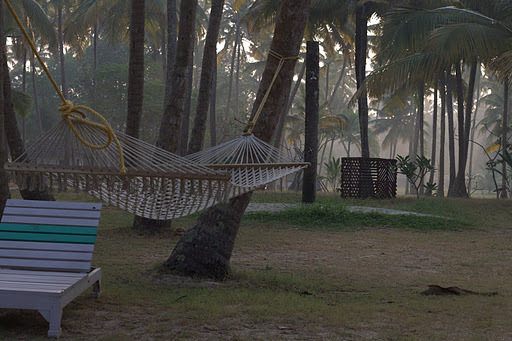 The main feature of the Marari Beach Resort is the Ayurveda centre. 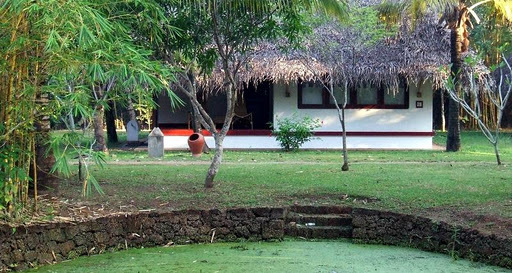 The Ayurveda Centre is fully equipped with a dispensary and well qualified staff. It provides complete treatments of various diseases including the oil or herbal massage, perfect for draining away the last residues of urban stress. It also provides various therapies, under the guidance of an expert vaidyan (Physician). The yoga classes are held in the open space and have the same effect. 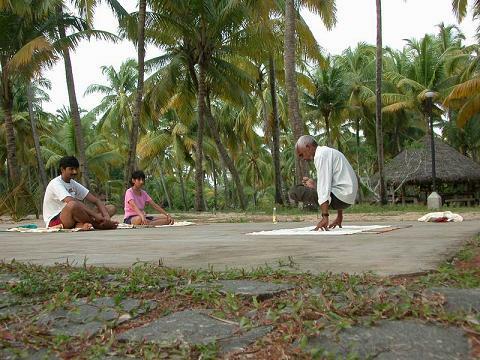 The yoga classes are held at sunrise and sunset by a qualified master. A large swimming pool, Fitness centre, bar, Beauty saloons, Elevator, Jacuzzi, Steam, Sauna, two tennis courts, Ayurveda centre, Yoga and meditation classes and an amphitheatre are available in the hotel. The Beach Volleyball "court" is the most adventurous place. Bicycles are available on rent to discover the neighbouring places and you may even explore the marvellous backwaters too. 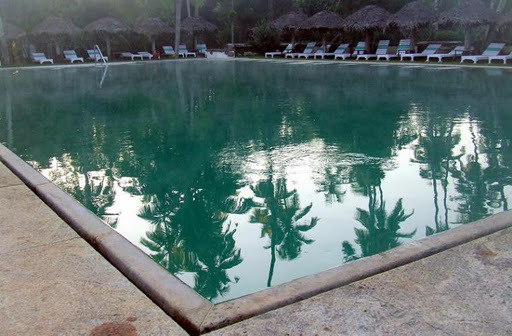 The Hotel Marari Beach Resort is located about 90 kms from Cochin international airport, 12 kms from Alleppey and 160 kms from Trivandrum international airport.